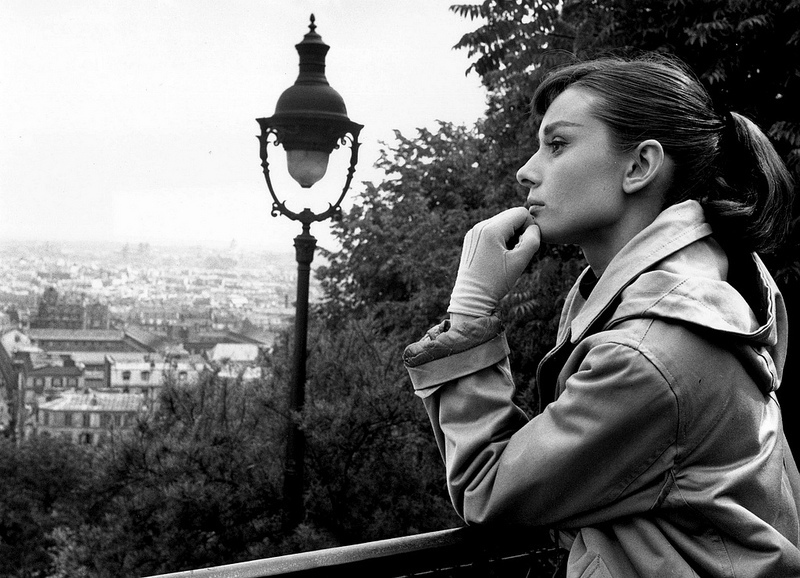 Audrey Hepburn loved Paris. 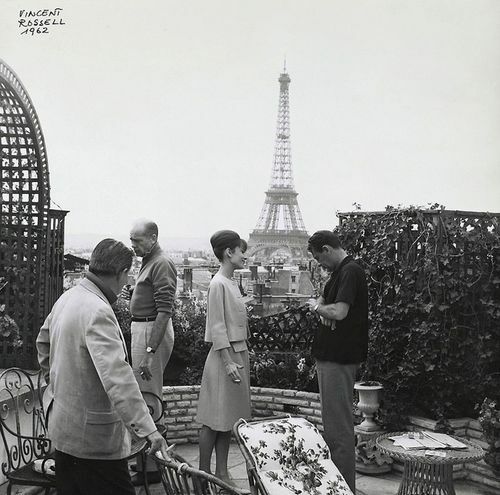 And even though she has never lived in the city of lights, there is a real connection between Audrey Hepburn and Paris. 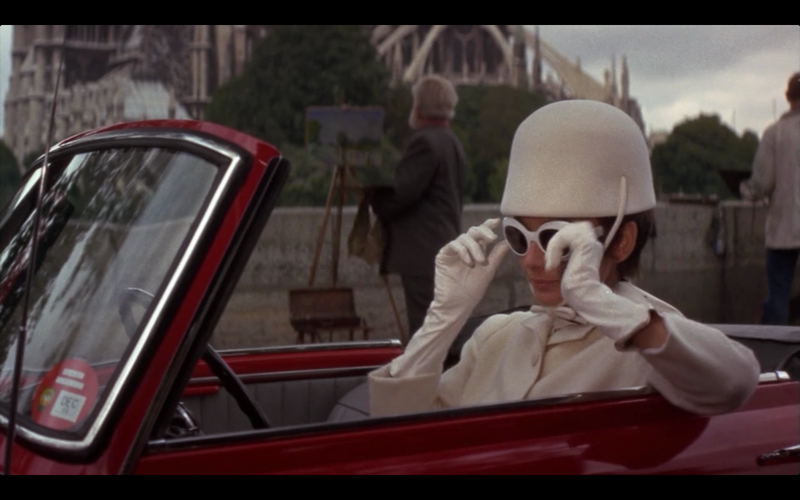 Audrey Hepburn, one of the greatest actress and fashion icon. The essence of grace and style. 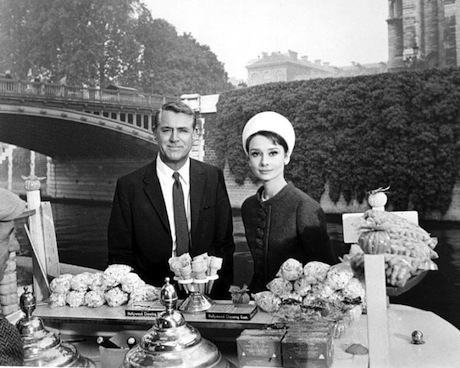 Audrey Hepburn after retiring from acting , served as ambassador for UNICEF. Audrey Hepburn, a great person. 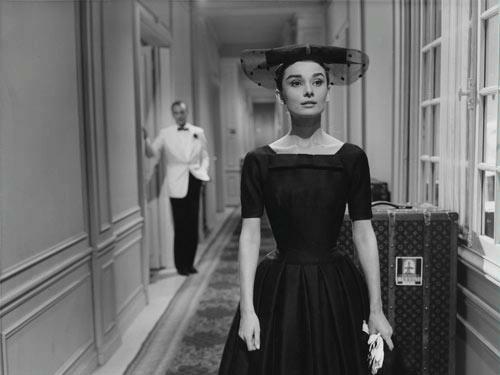 Sabrina (1954 – directed by Billy Wilder) With this movie, it’s the start of her partnership with the French fashion designer Hubert de Givenchy whose outfits turned her into a fashion icon. 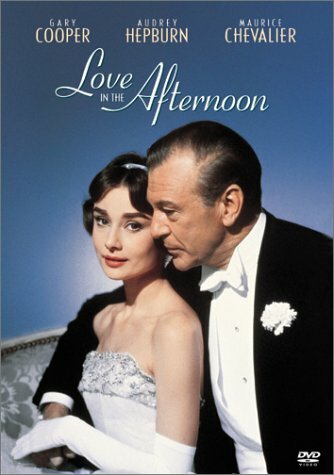 Hubert de Givenchy created several of the dresses she wore in the film. Paris is not the setting for this film. However, Sabrina attends “Le Cordon Bleu”, on of the most famous culinary schools in the world. 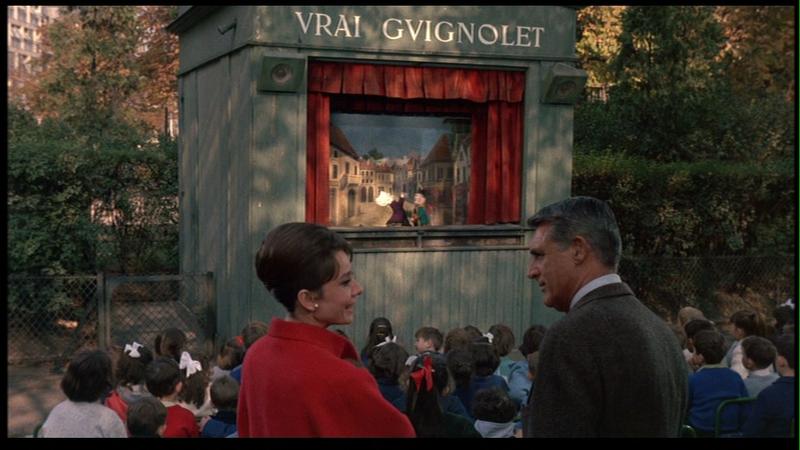 Funny face (1957 – a musical romantic comedy film directed by Stanley Donen – Songs by George and Ira Gershwin – starring Audrey Hepburn and Fred Astaire ) The film is shot in Paris with Fred Astaire who’s character is based on the real-life photographer, Richard Avedon. 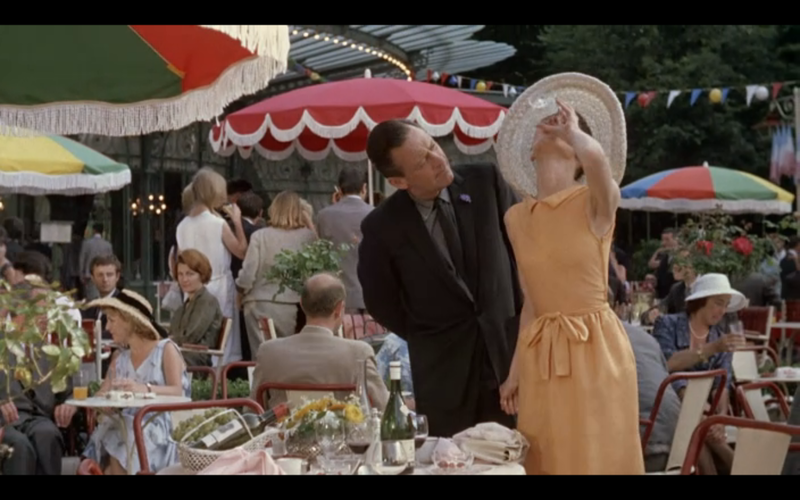 This film is a tribute to Paris and it’s Audrey Hepburn’s favorite film. 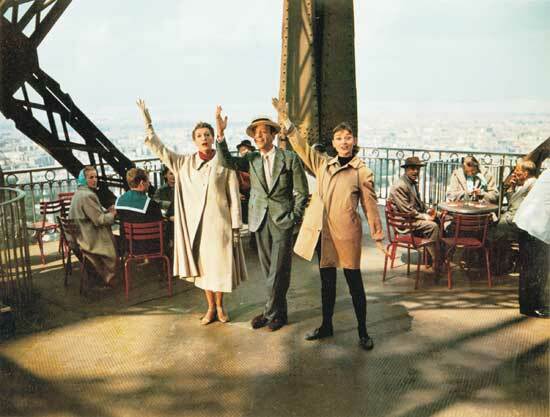 Some of the locations : The characters sing and dance the way around some of the most famous landmarks in Paris : in front of the Winged Victory of Samothrace at the Musée du Louvre, Notre Dame, The Arc de Thriomphe, on the top of the Eiffel Tower, the shore of the Seine, in front of the Pont des Arts, in front of the Arc du Carrousel with balloons. Location : the Ritz Hotel. 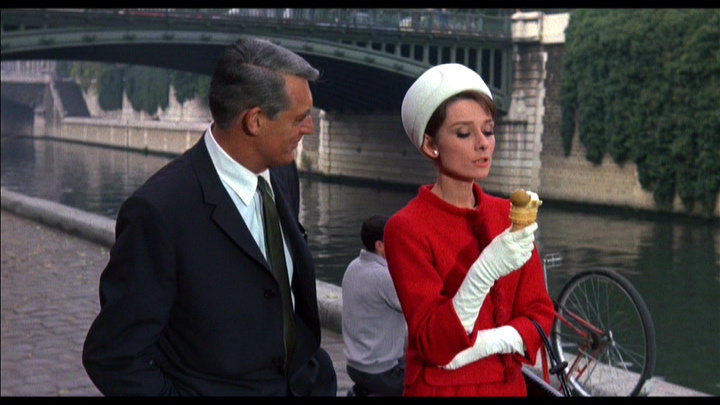 Charade (1963 – a thriller directed by Stanley Donen and where she starred with Cary Grant). One critic called the film “The best Hitchock film that Hitchock never made.”. Locations : George V avenue, the Palais Royal and the Chalet de la Grande Cascade, a ritzy outdoor restaurant in the Bois de Boulogne. 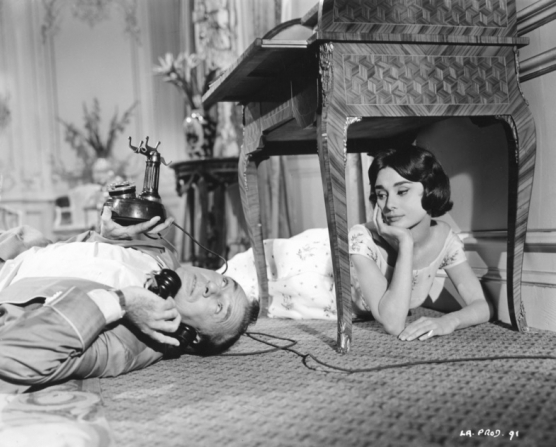 How to steal a Million (1966, a romance directed by William Wyler where she starred with Peter O’Toole. 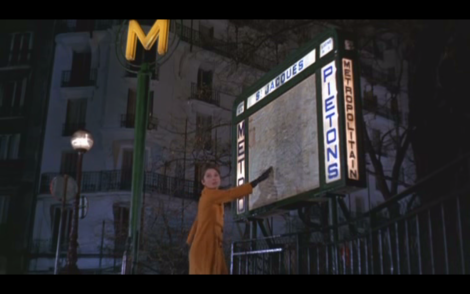 Locations : the exteriors of the Ritz Hotel, the Jacquemart André museum, the Cathédrale of Notre Dame, La Tournelle bridge, but the interiors were filmed in the Boulogne Billancourt studios (outskirt of Paris). 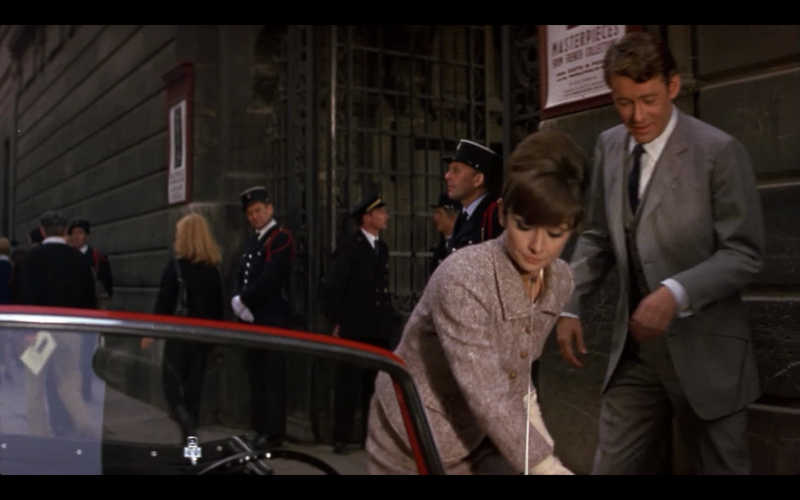 Two for the road (1967, a comedy drama directed by Stanley Donen, where she starred with Albert Finney), though it wasn’t filmed in Paris street but in the Boulogne Billancourt studios and in the south of France too. 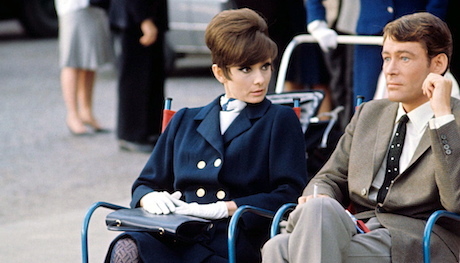 It was the last film Audrey Hepburn made in France. 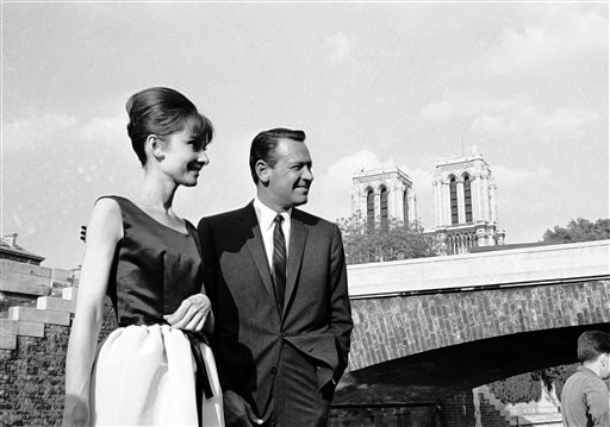 She then returned to Paris occasionally and continued to collaborate with Givenchy. 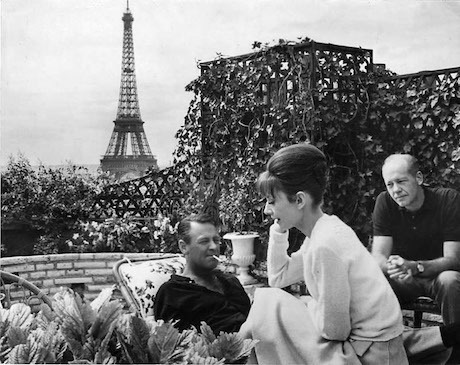 Angelina (226, rue de Rivoli) : Audrey Hepburn liked this place very much. 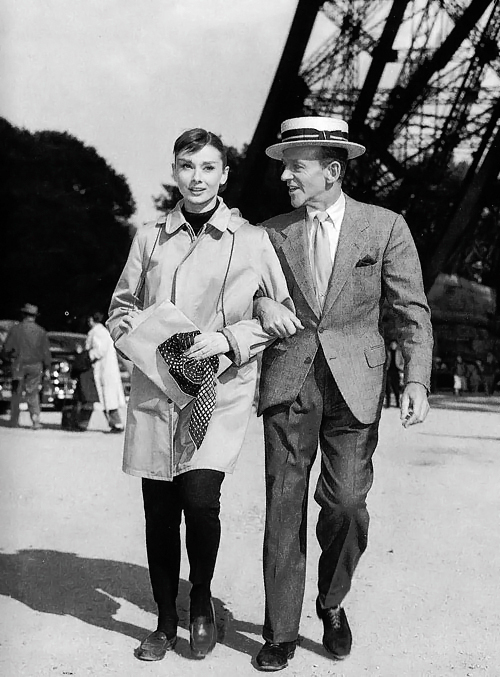 “Anne Jeanne in Paris’ walks” : Ann Jeanne in Paris offers a walk in Audrey Hepburn’s fashionable Paris. Click on the link below.